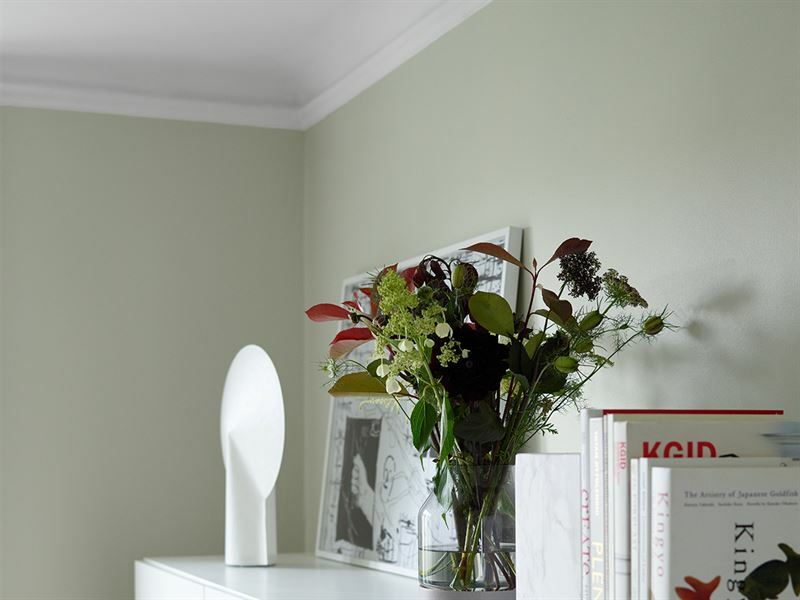 The sustainable paint packaging solution is the result of a two-year development process with Emballator Lagan Plast, who supplies plastic cans and lids for Tikkurila. – We have been working together for several years on improving the sustainability of paint packaging. Using PIR plastic cuts down material loss and waste generated from production and supply chains, considerably reducing the ecological footprint of packaging. PIR plastic fully meets our package quality and technical standards in performance and durability, which we have confirmed through extensive internal testing, says Tikkurila Oyj's Senior Sourcing Manager Juha Pöllönen. – We strongly promote environmentally friendly solutions in the Baltic countries. Based on our market research within the last years, the sustainability awareness and requirements of our customers have increased in all three Baltic countries. Our customers pay more and more attention to the sustainability of their purchase decisions. 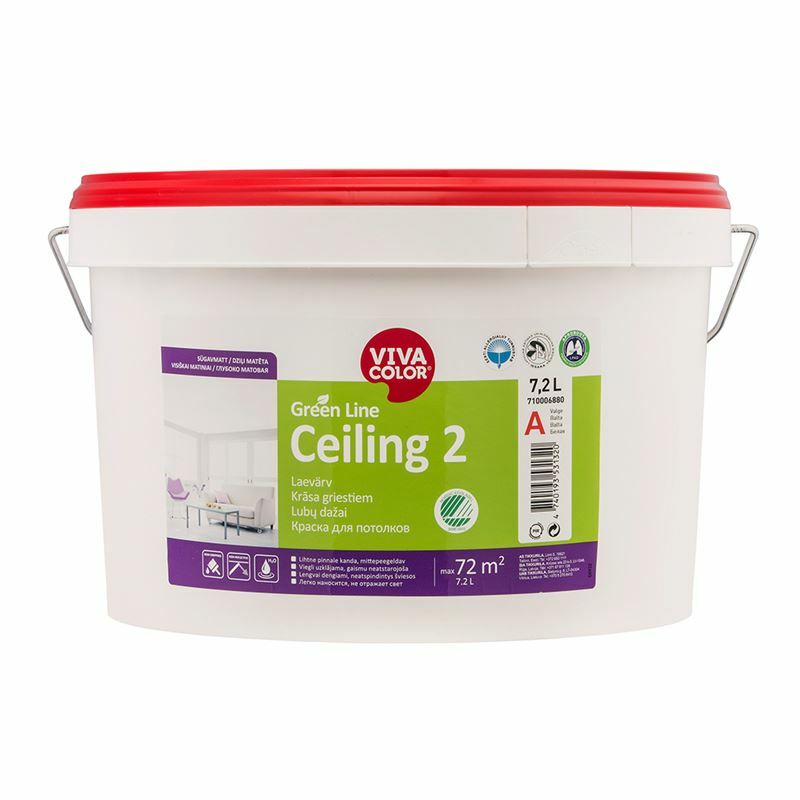 The new Vivacolor Green Line product line with recycled plastic packaging is a strategic choice for Tikkurila in the Baltics and it responds to the market demand, explains Svea Altjõe, Tikkurila’s Marketing Director in the Baltics. Sustainable development is a key factor for the entire Tikkurila Group: the company wants to continuously minimize the environmental impact of its operations and products, including packaging materials. The previous packaging innovation was a plastic bag for packaging paint used in Sweden and Finland. It has been an important step towards more environmentally friendly packaging solutions. The bag requires less raw materials, energy and water for its production than traditional paint cans. After use, the package can be rolled up and disposed of as combustible waste.